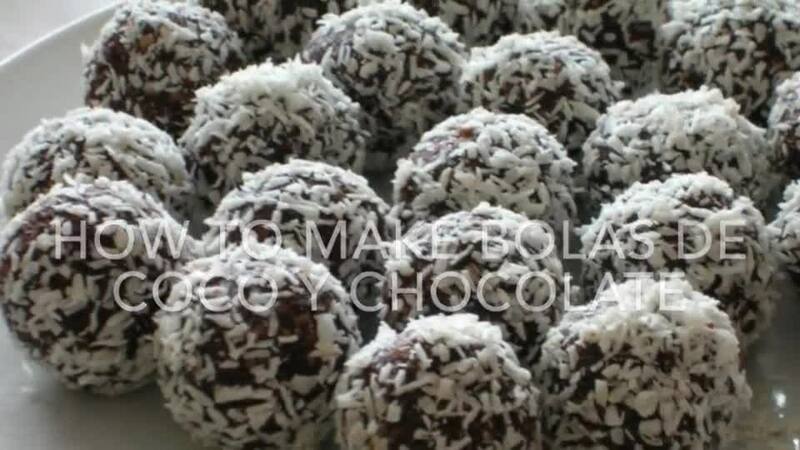 In DT we have used our knowledge of instructions to follow a recipe and make a traditional Spanish recipe ‘Bolas de Coco y Chocolate’ (Chocolate coconut balls). We combined our computing lessons and watched lots of cookery programmes like ‘Matilda and the Ramsey Bunch’. We decided to be TV Chefs too and make our own instruction videos! 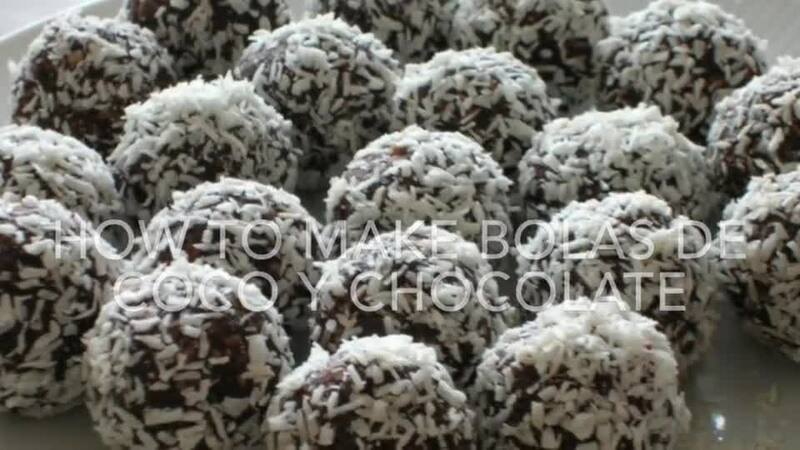 Why don’t you try making our delicious recipe at home.